Ram 1500 near Wichita, KS | Kranz Family, Inc.
Find a new Ram 1500 at your local Wichita, KS Ram dealership. 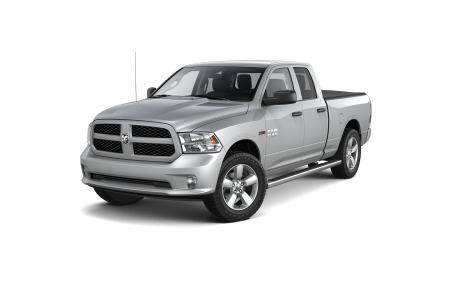 Overview Located just outside of Wichita, Kansas, Kranz Family Chrysler Jeep Dodge Ram is a full service Ram dealership with a variety of reliable new and pre-owned trucks. 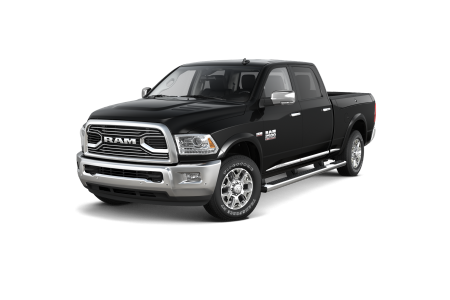 We are proud to offer the new Ram 1500, recognized as one of the best trucks in its class. 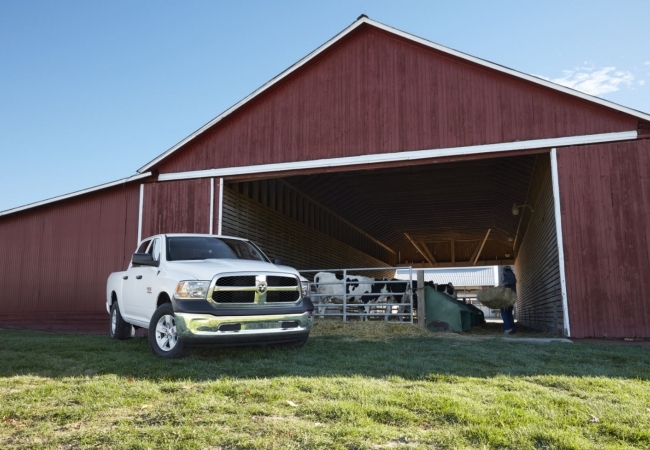 The versatile Ram 1500 offers a unique fusion of power and efficiency, with an impressive engine and incredible fuel economy. 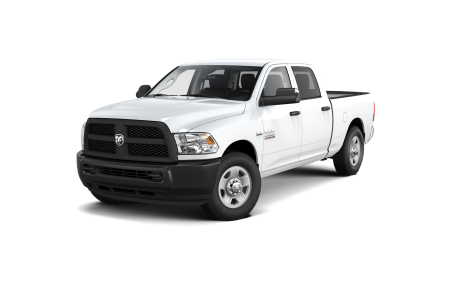 With unbeatable towing capacity and a durable exterior, you can count on the Ram 1500 for your next big job. When you're not working, take it out for a joy ride and relax in its spacious, comfortable interior. Schedule a test drive of the Ram 1500 at Kranz Family Chrysler Jeep Dodge Ram near Wichita, KS today! Why Us? At Kranz Family Chrysler Jeep Dodge Ram, we're dedicated to helping you find the perfect vehicle for your lifestyle and budget. We'll listen to what you have to say and guide you through our selection until you've found the right car, SUV, or truck. Our auto financing experts will work with you to help ease your financial concerns, allowing you to focus on enjoying your new vehicle rather than worrying about car payments. We're eager to help you find your next vehicle, so stop by our Ram dealership near Wichita, KS today! Kranz Family Chrysler Jeep Dodge Ram is here for you even after you purchase your next car or truck. With the committed auto service of our experienced car technicians, you can optimize your vehicle's performance and extend its longevity. From oil changes to brake inspections, we get the job done right and have you back on the road in no time. Visit our Ram dealership near Wichita, KS, give us a call, or fill out our online form to make an automotive service appointment today!